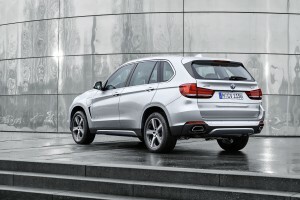 BMW has unveiled the X5 xDrive40e which will be debuting at the Shangai Motor Show 2015. This is the first plug-in hybrid production car from BMW. 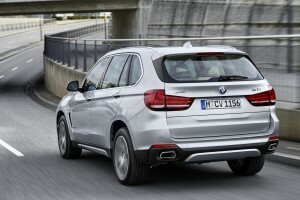 The sports activity vehicle (SAV), as BMW calls it, is finally ready to taste the tarmac and is expected to go on sale by the end of this year. 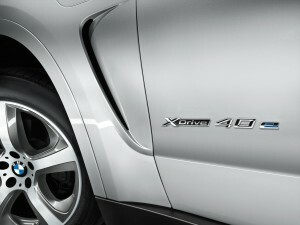 The X5 xDrive40e is a really uninspired name, but the innards are impressive. 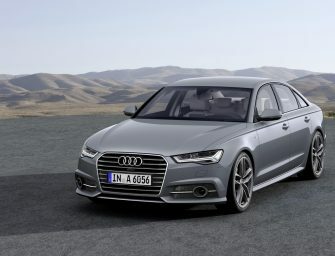 The SAV is packed with a 2.0 liter turbocharged four-cylinder engine. 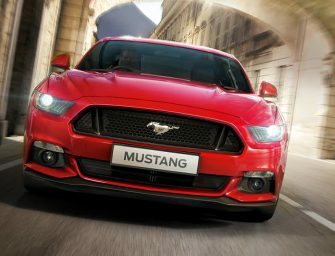 The engine is mated to an eight-speed automatic transmission and an electric motor which gets this four-wheel drive going. 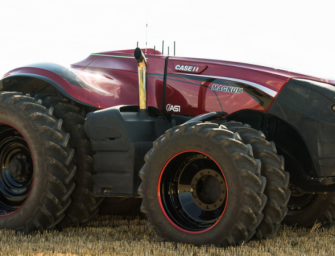 The gasoline powered engine churns out 241 horsepower and 258 pound-feet of torque. 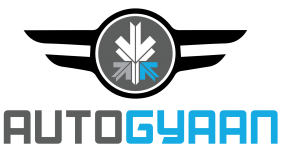 The electric motor is rated at 82 Kilowatts (110 hp) with 183 pound-feet of torque. Combined this machine generates a total output of 230 kW/313 hp. 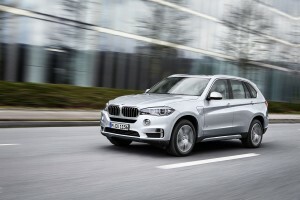 All this lets the X5 xDrive40e sprint from 0 to 100 km/h in 6.8 seconds. 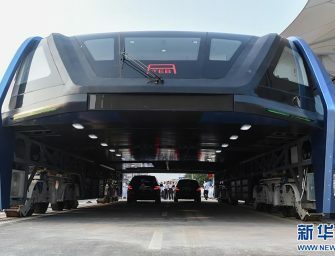 The top speed is limited to 209 Km/h. 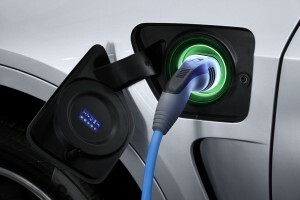 The 9-kilowatt lithium ion battery provides 30 Km of electric only driving. 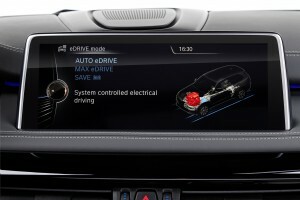 The top speed during electronic driving is 120 km/h. 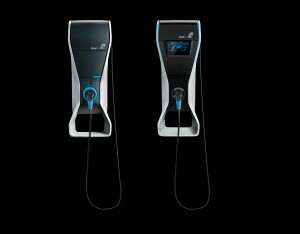 The battery pack can also charge the 12 Volt battery electric accessory system through a transformer. 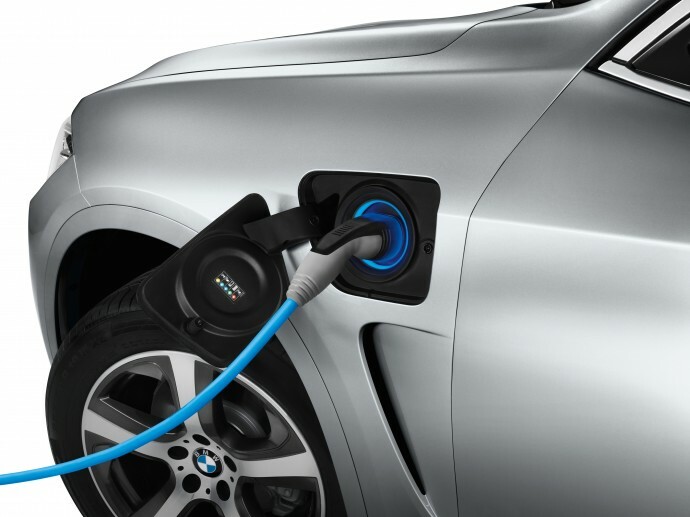 The battery pack can recharge in three hours and fifty minutes whereas when using a BMW i Wallbox Pure charging station, which gets the job done in two hours and forty-five minutes. The battery pack is placed under the floor of the luggage compartment. 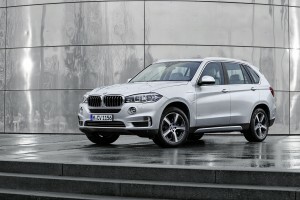 BMW has said that the wDrive technology on this hybrid X5 is directly derived from the BMW i series of cars. 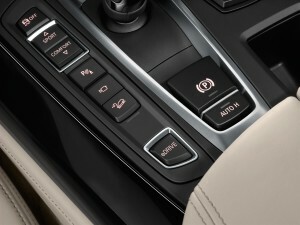 On the center console is the eDrive button which lets the users select the mode of driving. 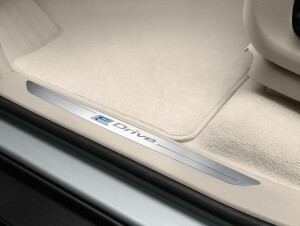 The AUTO eDrive basic setting boosts the engine’s power noticeably when accelerating or while quick bursts of speed as the electric motor works with a gasoline engine. 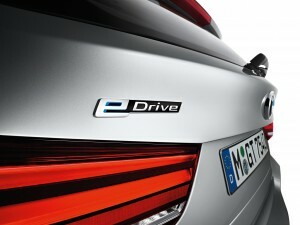 On the other hand, the MAX eDrive mode lets you drive the car entirely on electric power. There is also a SAVE Battery mode which conserves the battery charge for later use. 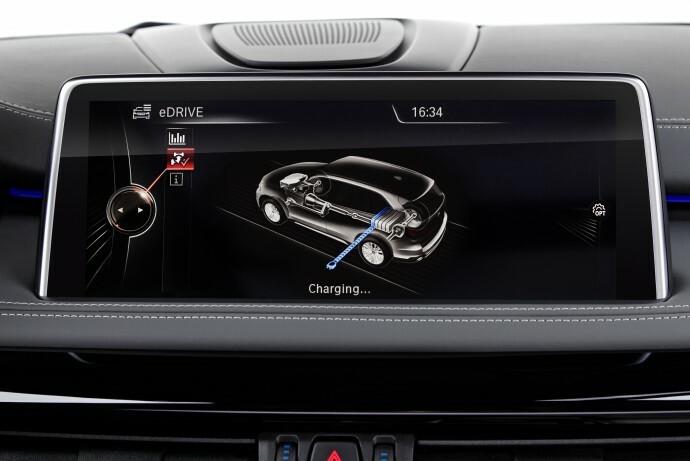 BMW also offers the BMW Remote app that lets the owner check the check the state of charge, locate public charging stations or call up efficiency evaluations for the BMW X5 xDrive40e right from their smartphone. The app also lets the users control the heating and ventilation of the SAV. 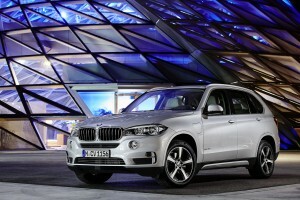 SUVs are seen as gas guzzling monsters and BMW’s step towards making them more planet friendly is appreciable. 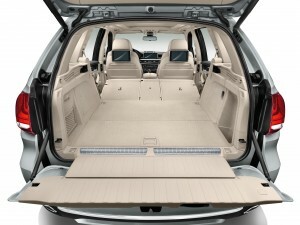 The X5 xDrive40e provides the same features and comforts of any offering from BMW, but its eco-friendly side is what makes it a unique proposition. We surely will love to take a ride in this one.